Fennica Gehrman is the most significant publisher of music by Finnish composers, both historic and contemporary, and since its foundation in 2002 as a Finnish affiliate of the Swedish publisher Gehrmans Musikförlag, it has played an increasingly important role in publishing and promoting not only Finnish music, but also other Nordic composers. 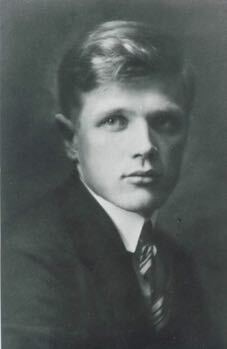 Among the composers in its catalogue is Uuno Klami (1900–1961), who wrote not only large scale symphonic works but also smaller-scale works for choir and, most relevant for us today, for piano. 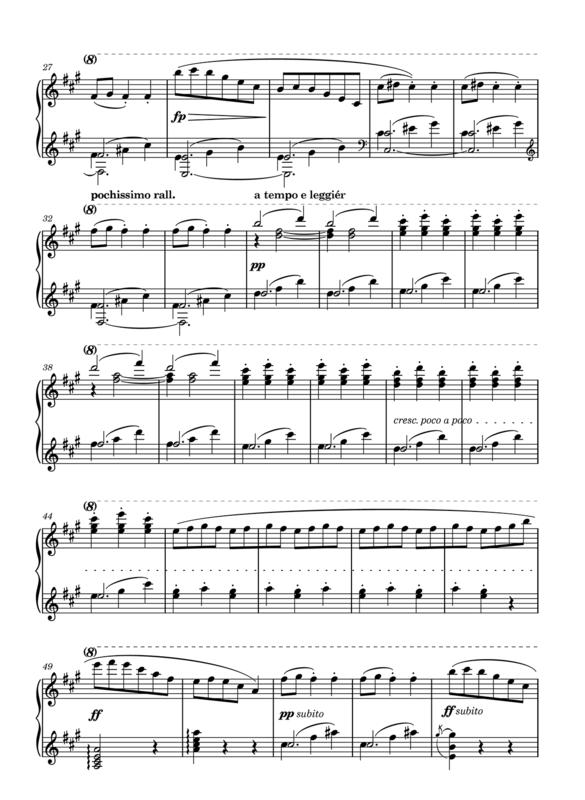 Last November, Fennica Gehrman published the new volume Uuno Klamin pianosävellyksiä (in English, “Piano pieces by Uuno Klami”), and Jari Eskola, Senior Editor at Fennica Gehrman, contacted me to let me know about the new work. You can purchase Uuno Klamin pianosävellyksiä direct from Fennica Gehrman’s web site, or order it from your local music shop. If you haven’t yet tried Dorico for yourself, you can download a fully-functional, 30-day trial completely free of charge from Dorico.com.